I’ve written the theme music to three 1980s films that don’t exist but which should. Los Angeles, 1997. The near future. When a gang of cyberterrorists implants a computer virus into the president’s cerebral cortex, a former hacker is forced to return to a past he thought he’d left behind–uploading himself into the digital mainframe to do battle with the terrorists and reprogram the president’s brain before it’s too late. 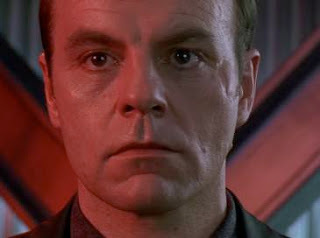 Michael Ironside plays the chief of police. Miami, 1997. The near future. A police detective who plays by his own rules is forced to partner with an experimental prototype female cyborg and do whatever it takes to solve a series of gruesome electromurders seemingly committed by a rogue artificial intelligence. Michael Ironside plays the chief of police. Washington DC, 1997. The near future. When Soviet forces steal the White House, America’s only hope is to transplant the brain of a Vietnam vet serving a life sentence for a crime he didn’t commit into the body of a top-secret martial arts supersoldier. Together they’re America’s most deadly weapon–but are they out for justice–or revenge? 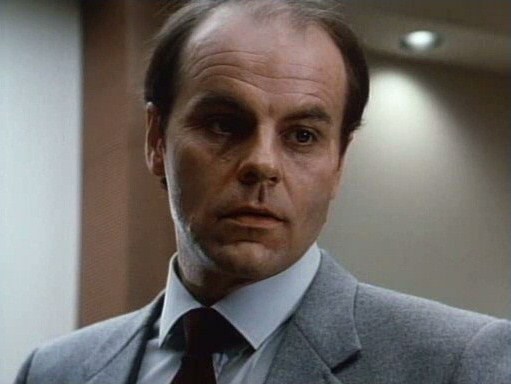 Michael Ironside plays the chief of police.